Content marketers of 2015 have to keep up with a substantial amount of work. There is an ongoing demand for original and quality content that engages one’s audience, and in the past few years, the infographic has become one of the leading forms of content for user engagement. In fact, according to Google Trends, by November of 2016, infographics are expected to see an increase of 5% in demand and search. There is no doubt that more and more marketers are jumping on the infographic bandwagon. According to a study that surveyed Inc 500 software companies that were funded versus those that were bootstrapped, an impressive 35% of companies received no funding whatsoever. This number is bound to increase in the next couple of years as well. What this means is that more and more marketers will require cheaper and faster alternatives to producing quality visual content. 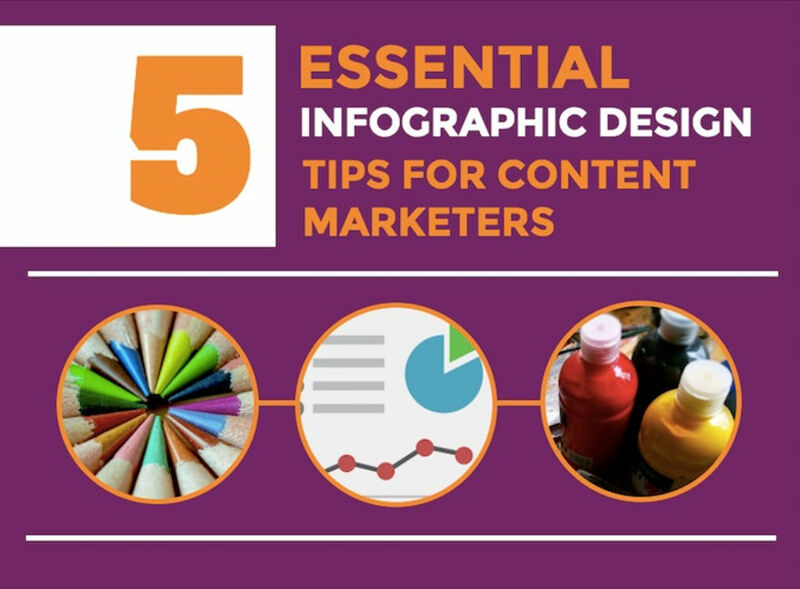 Since this is the case, it’s important for marketers to familiarize themselves with the basic design skills required for creating infographics. Just because you may have access to a lot of widgets, icons and colors, doesn’t mean it’s always necessary to use them all. Some of the best infographics are great because there is clear focus on the subject. In order to bring focus to one element, it’s important that there isn’t too much distracting from said subject. The focus of the image is clearly on the man. He only stands out because of the space around him. In this photograph, however, it’s hard to pin the focus on just one person. 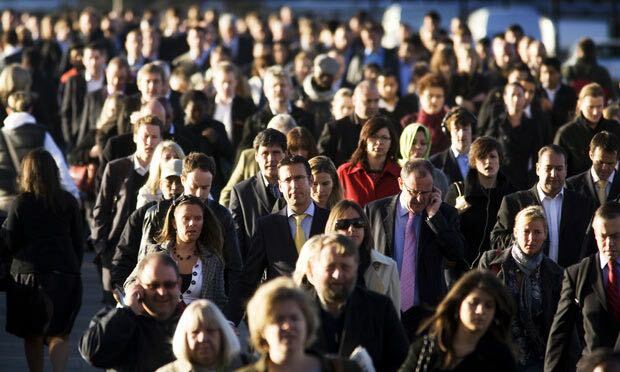 The image is meant to highlight the crowd, but if I were to tell you that this picture was telling the story of just one person, it would be nearly impossible to know which individual. 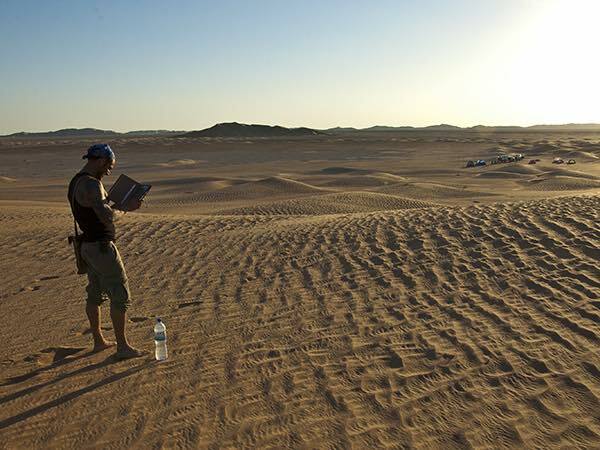 Create space so as not to distract your readers from the information that matters most. It will not only make your infographic easier to digest, but it will more effectively get your message across. When I made my first infographic, it was very clear that I had no training in graphic design. I’ll embarrass myself by sharing with you what that attempt looked like. You don’t need a designer to create a good quality infographic either. There are plenty of tools that exist now that are easy to use and very cost-effective. Just keep in mind that you need to practice the above skills in order to create compelling content that people want to read. 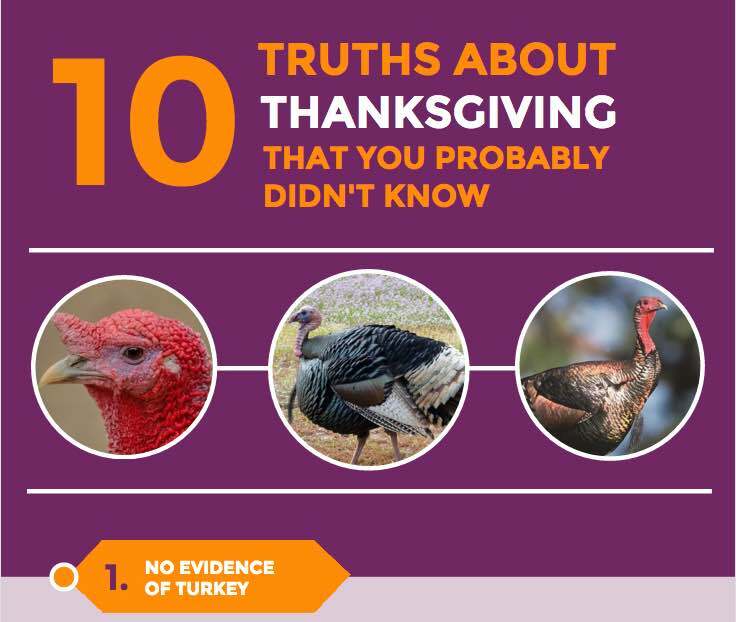 Ignoring the colors that are in the pictures of turkeys, there are only 3 different colors. Which one do you consider more appealing? The first or the second? Research shows the optimum number of colors in business card holders or any media is three. The first infographic header has what I like to refer to as the “Dark on Dark” issue. What this means is that there are dark colored icons and text on a dark background. This can also be the case with “Light on Light”, which simply refers to using light colors on a light background. It makes it very difficult to read, and thus it becomes hard for the reader to understand the focus of the infographic. Choosing complimentary colors for your infographic doesn’t necessarily need to be difficult. Generally colors that contrast from each other (a light color over a dark background, or vice versa) are easier to read and a lot more tasteful. Take a glance back up at that YouTube header example. Notice that there are about 5 different fonts being used? Generally you want to use a maximum of 2 different fonts, or 3 at the most. Keep the usage of specific fonts consistent. For instance, if you use the font style Monserrat, all caps at size 50 for a sub-header, make sure that all following sub-headers follow the same style. If the copy in your infographic is the font style Oxygen, lower-case, size 20, keep that consistent as well. Once again, minimalism and consistency makes it easier for your reader to follow what’s going on in your infographic and to pick out the facts that matter. It’s very easy to get carried away when there are a lot of options. When it comes to choosing between serif and sans serif fonts, there are some occasions when using both styles works; however, when in doubt stick to just serif fonts, or just sans serif fonts in an infographic. Again, consistency is key. Icon usage can be a lot more difficult than it seems. The most important thing to keep in mind is to use icons that mirror the text. So for example, if the title of a section is called “The Benefits of Video” it makes the most sense if I used an icon of a video camera, or perhaps a play button to enhance that title. It may seem like common sense, but you’d be surprised by how many individuals use icons that don’t fit into the right context. Icons are a universal language, and some have meanings that we have been conditioned to associate with a specific brand or action. 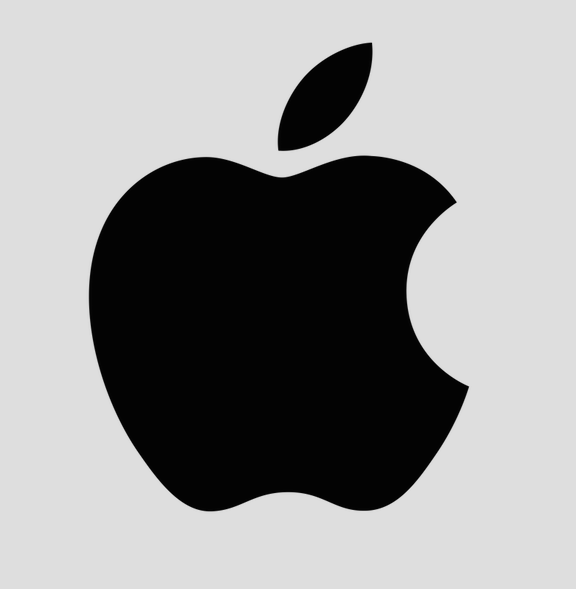 For most of the Western World, this icon is the symbol for Apple Inc., but there are some people who may have never heard of Apple the company, and who would consider this icon a common tree fruit. The fact is, that universally, the symbol is associated with the company and not the fruit. There are many ways that icons can be used to enhance an infographic, and to add substance to text. These methods include using icons as bullet points, as background images, or as charts. You can read more about using icons in your infographics here. Finally, be sure to pay attention to your page parameters. What this means, is that you want to ensure that the overall size of your infographic is appealing to your audience. Most infographics are about 816 pixels in width, and over 1500 pixels in height (some being longer of course). You want to avoid making your page too narrow, but you also don’t want it to be too wide. A narrower infographic means you need to make the text and images smaller in order to fit. If that happens to be the case, there is added difficulty when it comes to reading the descriptive copy in your graphic. If the image is too wide, people will need to scroll sideways to read it. We’ve been conditioned to scroll down on a computer screen and on a mobile device, not sideways. Furthermore, to consider page parameters also means to consider your margins. When you are typing an essay or an article on any word processor, there is at least a one inch margin. The reason for this? Remember negative space? It provides focus on what matters. Try to avoid having your text and images touch the edges of your page. Rather, provide yourself with a margin for increased ease of reading. Overall, the goal of an infographic is to make it less difficult for your audience to engage with the content you are sharing. If your infographic is too cluttered and messy, or the colors don’t contrast enough, you risk frustrating your reader. And if you frustrate your reader, chances are they won’t bother sharing your infographic with others, and they won’t bother referring others to it. Nadya Khoja is a Visual Content and Digital Marketing Specialist. She is the DIrector of Marketing at Venngage, an online infographic maker. Nadya has a B.A. with Specialized Honours in Devised Theatre and a Master's Degree in Digital Media with a focus on Audience Engagement and Immersive Experiences. Hey thanks for share great article. how to design infographic with proper information and easy to understand. you are really doing a good job. Thank you for the blog! I found this information very informative in respect to making my website more appealing to potential clients. Before I read this blog I found that the layout of my pictures on my website were not visually appealing to the general public. The way they were set up on the site only covered a portion of the full screen, very awkwardly placed. After reading this article, I fixed how the content and pictures are laid out, covering more of the page. It never hurts to pass along useful information so that everyone we work with can increase their skill levels. When hiring people to produce infographics there is a huge variance in knowledge, talent and skills in research, creation, and promotion. Most infographic creators do not get the infographics published for you and that is where the largest part of the work comes in to make an infographic truly successful. The one company I am aware of that includes promotion is NowSourcing. They are substantially more expensive than most, but can get more views and attract more links because they charge more for doing more. That’s a wonderful article about infographics. Infographics has more power to attract user. Your views about creating a infographics are very helpful. Thanks for sharing your views with us. Thank you for sharing this valuable post! I’m a newbie in the internet marketing, content creation etc and I appreciate every idea about it. Instagram are the future because people prefer to get information as fast and easy as possible. Great post on designing attractive infographic! Yes, i agree with you about the value of creating and using infographic on blog or website. Infographic makes more appealing to readers to stay long time on post. And, that’s why we need to keep our readers engaged with making attractive infographic! However, thanks a lot for sharing this informative post with us. I think that icons the people related to is the best way to use infographics. I started creating inforgraphics a few weeks ago and I find it amusing. It is really fun to create and design this awesome information to share it with the people. I made one about how to make money online and which are the common ways. B. Popchev would love you to read ..What is a Landing Page? so thank you for communicating and transferring your enthusiasm! Thanks for sharing these tips Nadya, Infographics are a major tool for link-building, and making great info-graphics is the key to successful social media marketing. I enjoyed reading this article!! Can understand easily this article by seeing the pictures uploaded. Catching interest of the readers is of prime importance when it comes to internet marketing. These tips are very helpful. Thanks for sharing! These infographis are a great tool for building high quality links. Neil Patel said, they are the trojan horse in link building. Jim would love you to read ..Where Can I Find Bad Credit Loans, Guaranteed Approval, No Scam? Content is the king and Content marketing is best way to promote organizational product and services.thank you for providing such a Amazing collection. Great Post. I especially love the color wheel suggestion, because I usually only find them with up to 3 colors which is a little limiting for InfoGraphics. Hammo would love you to read ..Is Wealthy Affiliate a SCAM? Check out the 3 additional color scheme tools I linked to in another comment on this post. Thanks again – this is going to be really helpful for me. HeyThank you for this blog! Seriously useful info.I have bookmarked this and i also am looking forward to reading new articles.i share it on Digg beacuse i enjoy your article.and i also share it in my new blog : http://www.carrollswholesale.com.au/Thnaks! 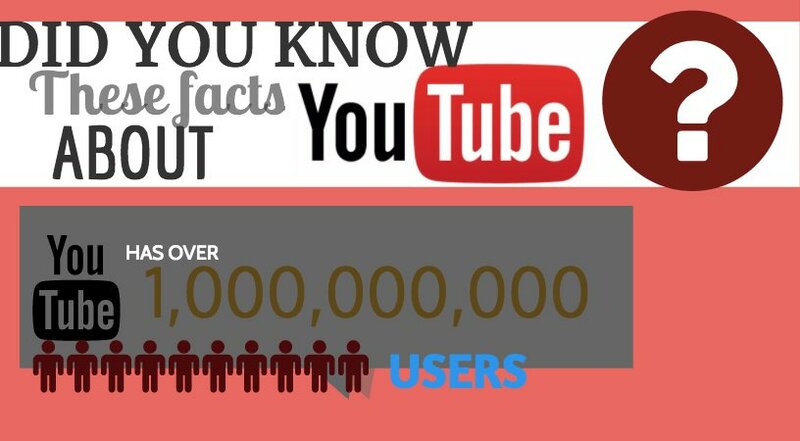 Infographic Designs today are very popular, especially in social media. i’m so interest in digital graphic design. Thanks Nadya. I’ve started creating infographics lately for our company. The problem that I’m facing most is the color. Which color matches with which color. I’m fixed with two fonts, so font is not a problem. I’ve to practice more and more to learn this art quickly. Do you have any suggestion on how to improve graphics sense gradually? Knowing the basics of color psychology and the right color combination is really helpful in creating an attention-grabbing infographic. Make sure that you also choose the right fonts that go well with your design and help you relay the message to your target audience. Your post is brilliant. Tips you have mentioned are really very helpful. Explanations are also very simple and understanding.Thanks for sharing this. The procedure are very simple and perfect to learn of a new Info-graphics maker. I like your sharing Knowledge for others.